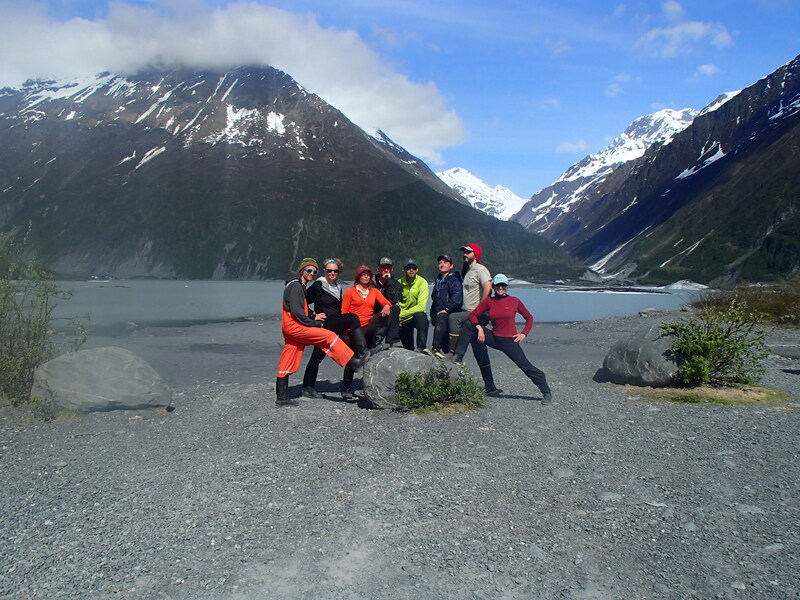 Introducing the Anadyr Adventures Kayak Guides for 2015! Here’s the crew for 2015! 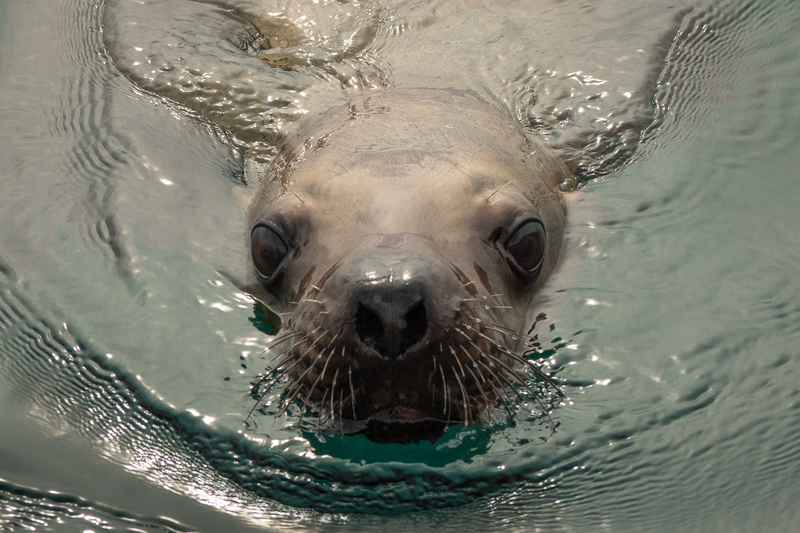 We’re all super excited to take you out kayaking amongst icebergs, Sea Otters, Sea Lions, Arctic Terns, Bald Eagles, Humpback Whales, and into ice caves and ice tunnels. We’re also excited to drink hot chocolate with you on top of glaciers, pick cranberries and blueberries, hike in old-growth forests, paddle into waterfalls, and watch Salmon swim up streams. Who will be YOUR guide?! Ready to take you kayaking!